Authentic Vietnamese cuisine, made with love and a lot of beef bones. Pho Saigon is the Pioneer Valley's premier Vietnamese restaurant. We're a family-owned and operated business, dedicated to sharing our passion for the intricate flavors of Vietnamese cuisine in a warm and approachable setting. 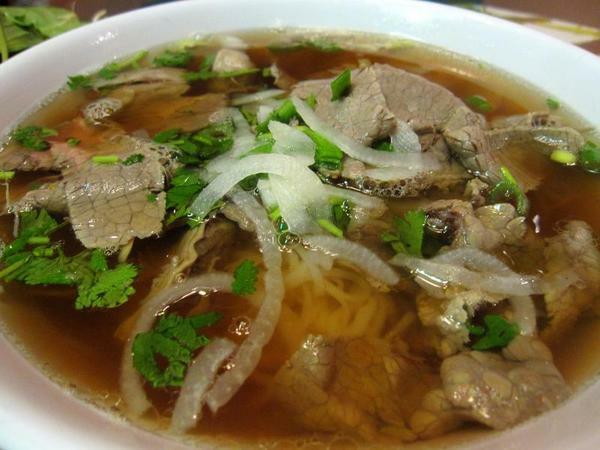 Since 1998, we've been serving our hearty pho beef noodle soups, along with other Vietnamese favorites like Hanoi-style meatballs, spicy lemongrass soup and sugarcane shrimp sticks. Thank you to all our fans and regulars for voting us "Best Vietnamese Restaurant" in the Valley Advocate awards for over 10 years. We appreciate your support! Hungry? Download our menu to see what it's all about. Closed Wednesdays--even pho fairies need a break sometimes! We will be CLOSED on July 4th. Please do NOT park in the lots directly across the street or on the same side of the street as the restaurant; you will get towed! Check for warnings and tow away notices, or your car will be towed. The best place to park is along Dickinson Street, or on side roads. Questions? Comments? Give us a shout! Call us ahead of time to reserve for parties of 6 or more. We accept Visa and MasterCard (no Discover/Amex). Sign up for the latest updates, promotions and treats from Pho Saigon! We promise you can unsubscribe any time and we'll never share your email.